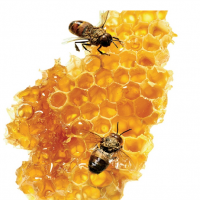 For honey to be termed “organic” have to meet a set of standards during the process of honey production which include the source of nectar, honey bees foraging area, honey extraction process, processing temperature, etc. 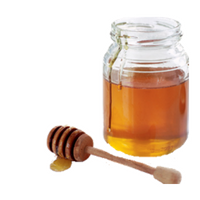 We are capable enough to supply wildflower honey,clover honey, sunflower honey,acacia honey,rapehoney,linden honey,medlar honey,lychee honey,chrysanthemum honey,jujube honey,buckwheat honey, and any other honey you need, in bulk and OEM. We are sure to be your best choice as we have competitive price and excellent service that all purchasing manager want. Grade A Shelf Life 2 years Baume Degree 41.8Â°Be Brix (%) 78 % Additives none Max. 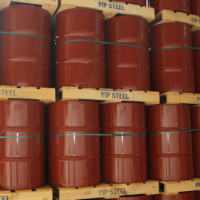 Moisture (%) 17.8-18 % Diastase Activity (%) 8.3 % HMF 40ppm and below Reducing Sugar (%) 75 % For bulk packing, we have the following types: 25kg/barrel, 50kg/barrel, 100kg/barrel, 290kg/barrel and 1.4T/box. For OEM, you can choose the packing type you like and send us your logo and packing design (of course we can make design for you), then we take the production process and deliver to you. 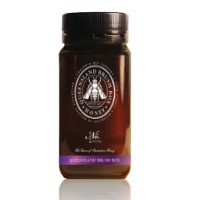 After that you just wait for the goods at home.Please contact us for honey sample without hesitation. We can offer a free sample /buyer pays postage/ Live Our Values Our core values are driven by a desire to improve transparent business, achieve honesty, excellence, operate with the highest standards of integrity, expand access to our products. Our values serve as: Accountability Collaboration Diversity Integrity Leadership Passion Quality Accompanying documents: - Commercial invoice; - The transport documents; - Veterinary certificate; - Sanitary certificate for import of honey and products of beekeeping in Europe; - Certificate of origin; - Packing list. - Insurance and Insurance documents; Please don't hesitate to ask any Question, our representative will reply you asap. 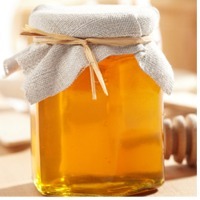 Product: 100% pure, natural and organic honey Grade 1 Specifications: Sucrose: 5% max Moisture: 18% max Diastase: 8.3% min Other honey products to eu, usa, canada, japan and etc. With high and stable quality, we've got high reputation from our clients. 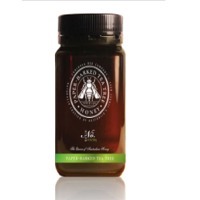 Our bee farms have passed ecocert certified and also become the partner of some japanese famous bee farm group. 250g, 500g, 1000g and etc. Short on time? 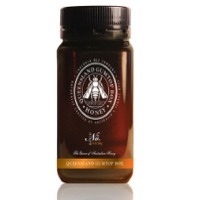 Let organic-honey sellers contact you. Guangzhou Panyun Zhenxing Plastic Co.Ltd.